We are excited to welcome Janeane Walker, PhD, to the Northeast Georgia Medical Center (NGMC) Graduate Medical Education (GME) team. 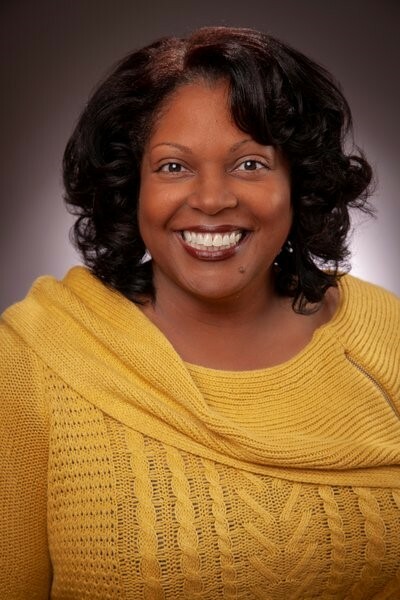 Dr. Walker was recently hired as the director of Educational Outcomes. In her role, she will be responsible for overseeing curriculum development and outcomes for all NGMC residents as well as facilitating educational research to determine best practices. Dr. Walker has been a member of the Northeast Georgia Health System (NGHS) family for four years. Most recently, she served as the clinical practice specialist for NGMC Braselton. In this role, she was responsible for providing the necessary clinical expertise needed to develop programs and integrate new knowledge and innovation within a specialty area. Impressively, she worked with the NGHS cardiology physicians to develop and implement the percutaneous intervention coronary (PCI) training for critical care. Dr. Walker also managed, developed and implemented the interdisciplinary facility training plan for all clinical staff at NGMC Braselton when it opened in 2015. She is excited to translate her experience into her new role as director of Educational Outcomes. She became interested in the role when she learned that she will be assessing and measuring the achievements of Educational Outcomes as identified in the ACGME Common and specialty/subspecialty-specific program requirements. She loves the team atmosphere and innovating thinking within the group and knows she can make a long-term impact. Dr. Walker has lived in Northeast Georgia for four years. She loves living near the mountains, the lake and Atlanta. One of her favorite spots is Amicalola Falls in the north Georgia mountains. Outside of work, Dr. Walker loves to be active. She plays tennis, bowls and recently completed the Thanksgiving 5k. 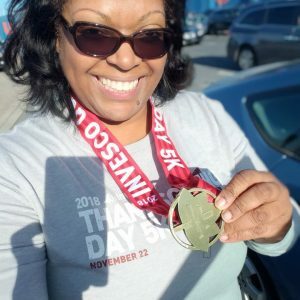 She is very proud of this accomplishment because it was her seventh race for the year! Why did Northeast Georgia Medical Center start a GME program? Northeast Georgia Medical Center’s (NGMC) GME program is currently accepting applications for the Internal Medicine and General Surgery Residency Programs and will match the inaugural class in the spring of 2019. NGMC’s Graduate Medical Education program is designed to train residents to be leaders in the medical field as well as in the community. Learn more about the NGMC GME program.